A microswitch is a connecting mechanism with a small contact interval and a fast moving mechanism, with a prescribed stroke and a prescribed force, which is covered by a shell and a Switch with a driving rod outside, because the contact distance of the switch is small, so it is called the microswitch, also called the pling switch. Also known as a sensitive switch and a fast moving switch. A quick switch with pressure to push. A door switch in an anti-theft system, etc. 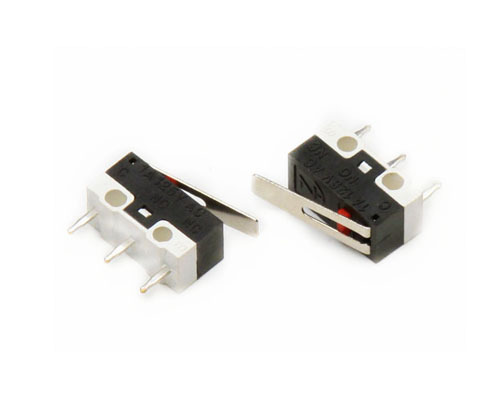 Looking for ideal Mini Micro Switch Manufacturer & supplier ? We have a wide selection at great prices to help you get creative. All the Waterproof Micro Switch are quality guaranteed. We are China Origin Factory of Micro Switch for Car Application. If you have any question, please feel free to contact us.